This product replaces the older Intermec SG10T. 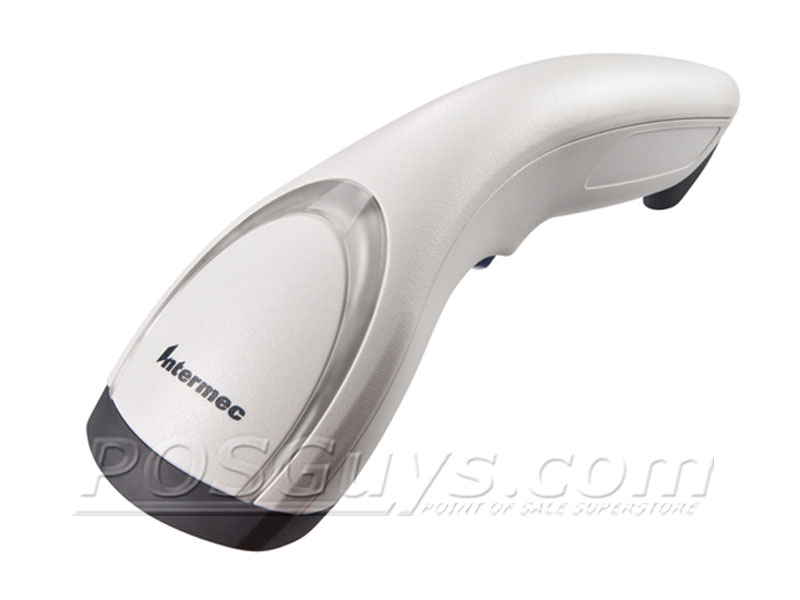 The Intermec SG20 barcode scanner provides aggressive 2D scanning in a unique, lightweight body, great for high volume retail or healthcare applications. The high speed 2D imager in the SG20 will keep data collection running smoothly and efficiently, giving you more time to focus on your customers. 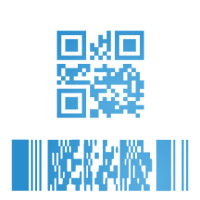 Built for quick retail scanning, the SG20 can read standard UPC barcodes from up to a foot away, eliminating searching for the "sweet spot" and training employees on proper scanning technique. The SG20 can even read in daylight, giving you greater options for scanning during sidewalk sales or in bright garden center environments. The SG20's lightweight and rugged design gives it the durability necessary for success in even rough retail environments. An IP30 seal protects the internal components from dirt and other particulates, and the scanner is reinforced to withstand multiple drops of 4 feet to concrete. 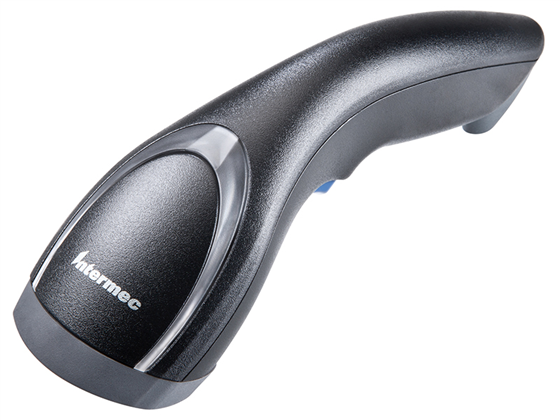 Shipping with a 5-year warranty, the Intermec SG20 barcode scanner will provide your business with many years of fantastic service. Dimensions 7.9L x 2.4W x 2.6H in. Find it faster! 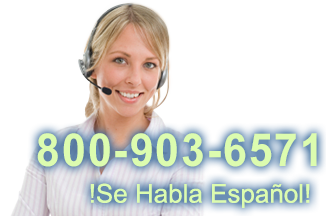 Click here to compare SG20 2D models by feature.